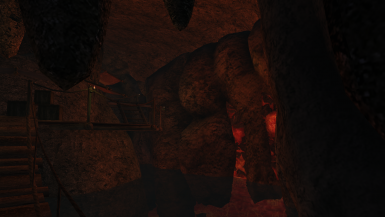 Today we're taking a look at the top ten best Morrowind mods of 2017, and make no mistake, 2017 was a fantastic year for the Morrowind Modding Community, with over 600 new mods released, massive new provinces to explore, dozens of new dungeons to fight through, hundreds of quests to go on, and so much more, including the first ever fully functional and playable Morrowind Multiplayer release with TES3MP, finally fulfilling the lifelong dream of a truly multiplayer Elder Scrolls experience. 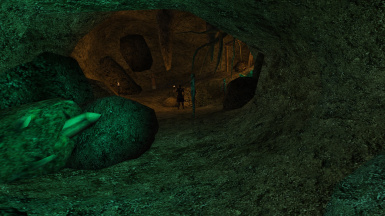 Not only was 2017 a fantastic year for the community, but it was one of the best years on record for Morrowind mods, with more exciting mods than any year in the past decade! 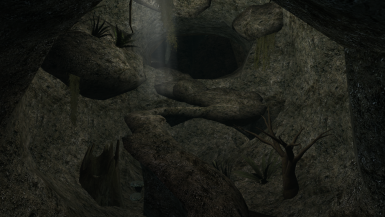 The future for Morrowind modding looks very bright indeed, and 2018 can only bring greater and better things! 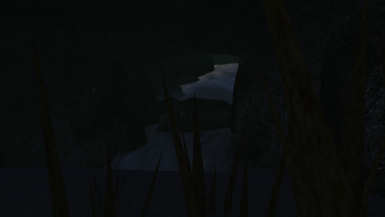 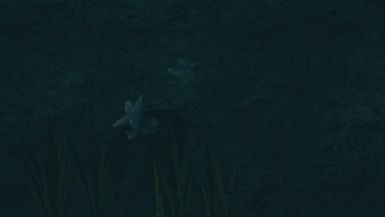 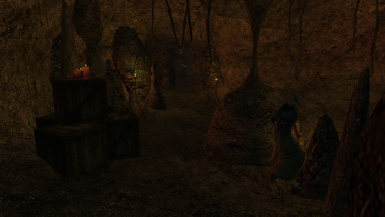 Long live Morrowind and the Modding Community! 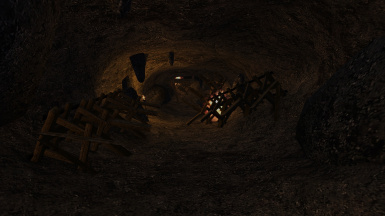 Please see the YouTube Video Description for a Full List of Mods featured in this video. 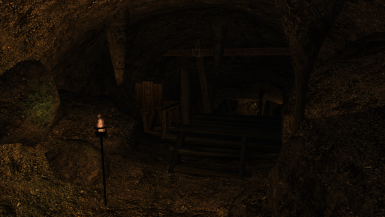 Today we have the twenty-fourth episode of our Mod of the Month series, celebrating the best mods from April 2017. 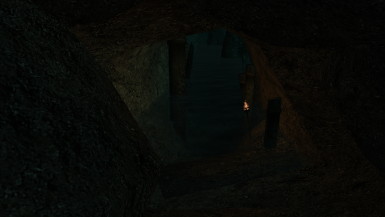 The idea behind this series is to release a video every month honoring the best mods released in that particular month, as decided by popular vote. 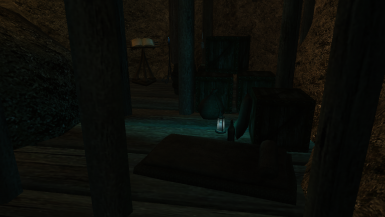 Our mod of the month for April 2017 is Wood Staff Replacer By Remiros aka Flash3113, a replacer for the oft-overlooked wooden staff, a simple blunt weapon found in vanilla Morrowind. 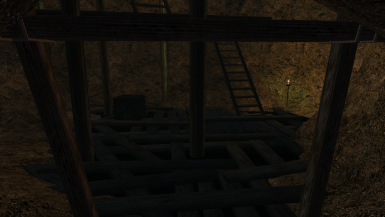 This is a complete model and texture replacer, giving these wooden staves a beautiful and detailed new look, that also includes PBR support. 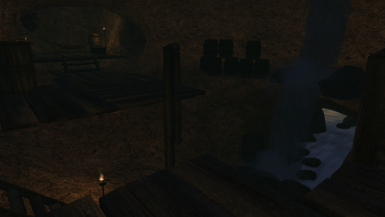 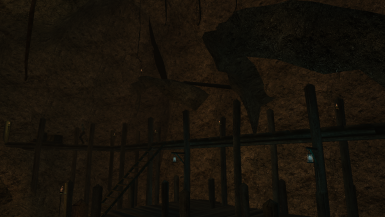 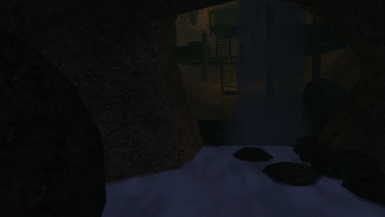 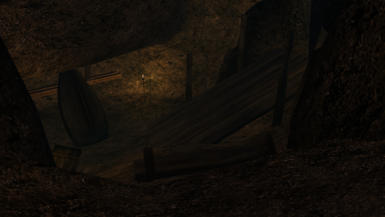 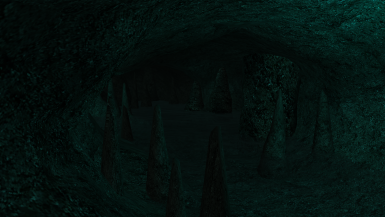 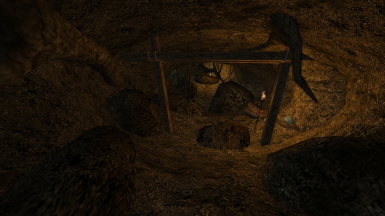 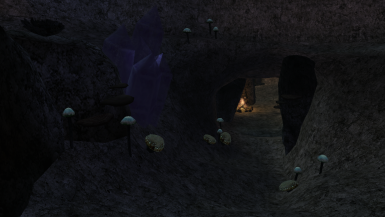 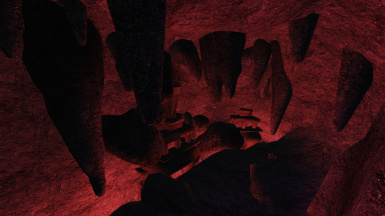 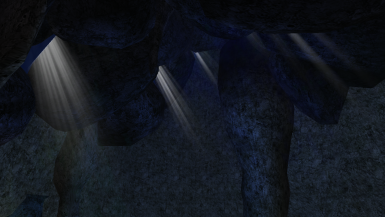 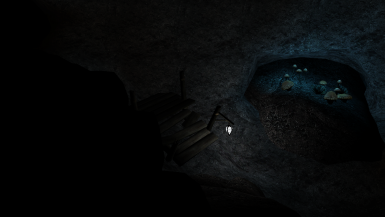 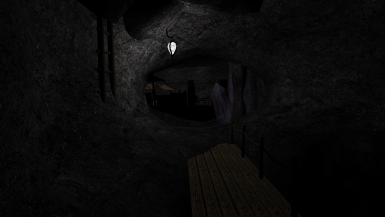 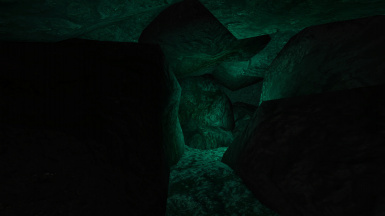 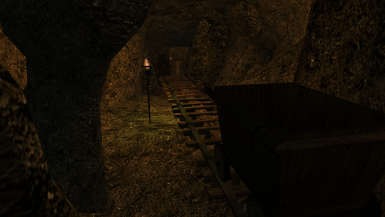 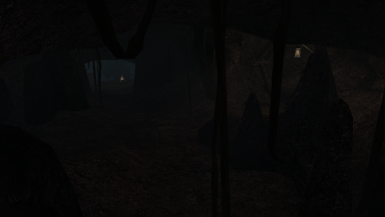 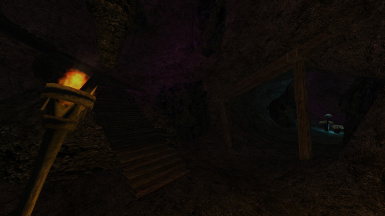 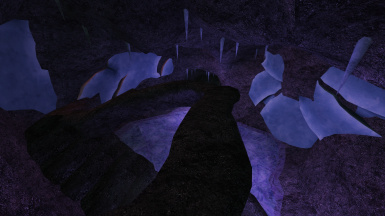 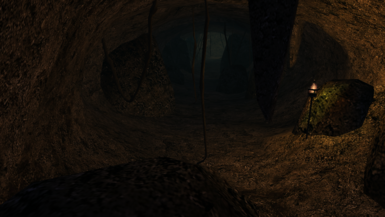 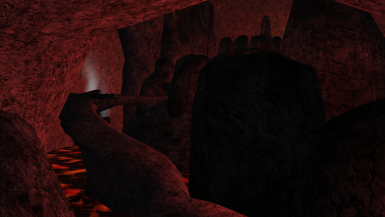 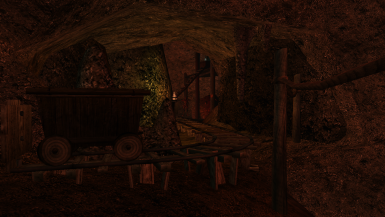 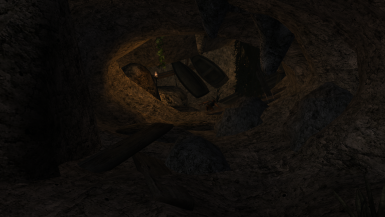 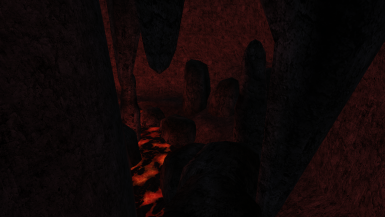 Second choice for mod of the month is Jsp's Mines and Caverns By Jsp25, this is a pretty massive dungeon expansion and overhaul mod that modifies and adds onto existing vanilla game dungeons with lengthy new caverns, Dwemer tunnels, and Daedric ruins to explore. 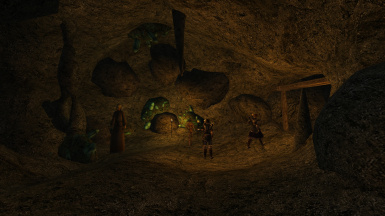 With several hours worth of new content, there's a lot to see and fight through, hence why this is our second pick for the Mod of the Month. 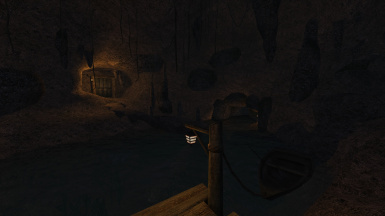 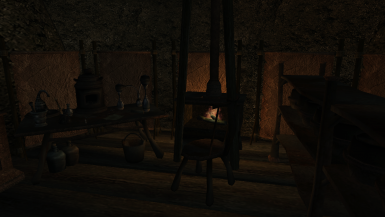 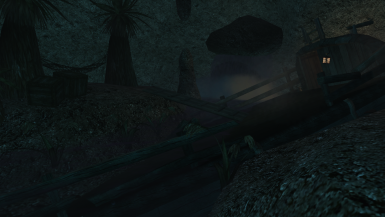 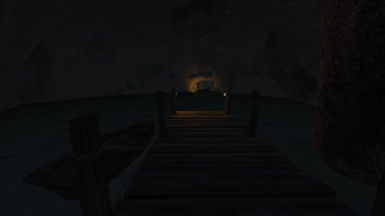 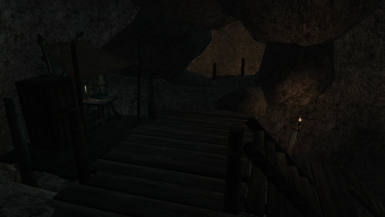 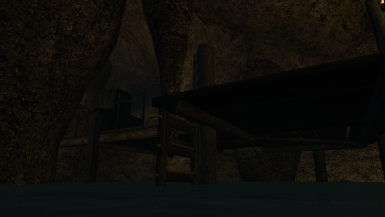 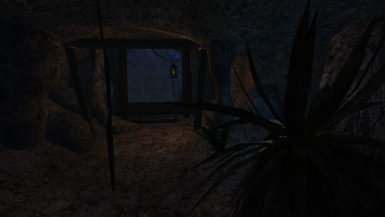 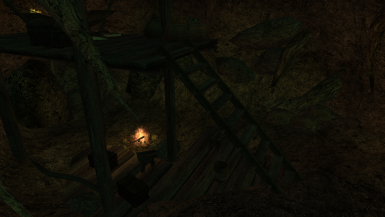 Finally, our third choice for Mod of the Month is Pirates and Smugglers By DarusTheModder, this is really another dungeon mod that adds over a dozen new exterior locations to the coastlines of Morrowind, with pirate ships, docks, isolated smuggler shacks and camps, haunted pirate towns, and shipwrecks to explore. 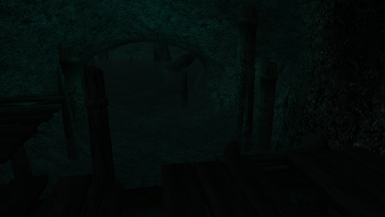 Again, there's several hours of content to play through here, making this our third pick for the Mod of the Month.